Jeep Junkie, IT specialist, game programmer. 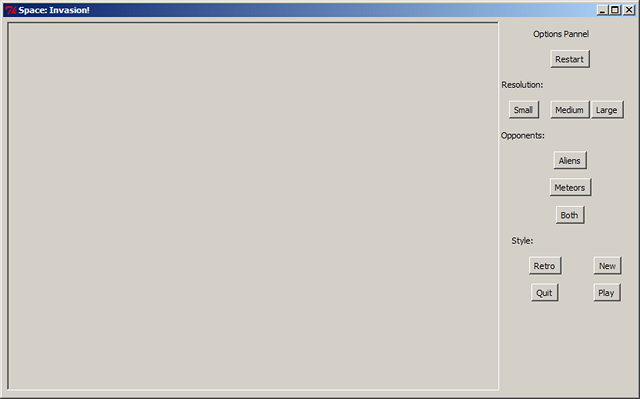 # things would look at full-screen. Base object to contain the player. a random pair of x and y coordinates for its position. 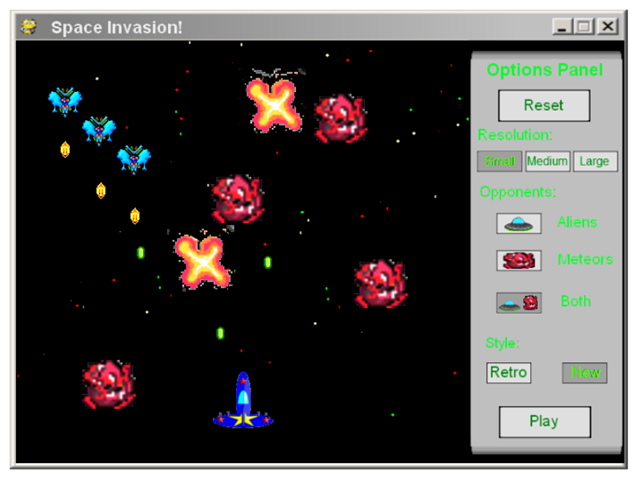 displays them on the pygame surface. new x and y coordinates, then added back into the list. x and y coordinates for its position. 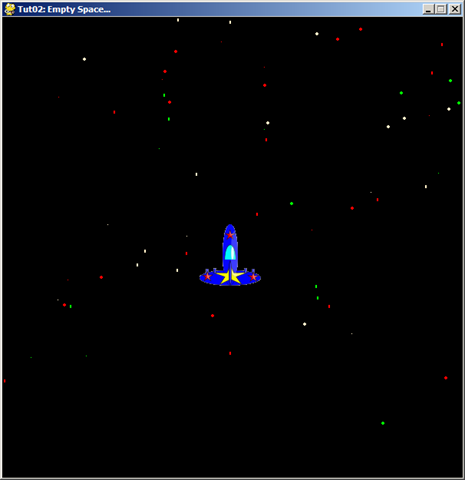 This function takes a list of stars and displays them on the pygame surface. added back into the list. # Event loop - in future examples this will be the game loop.